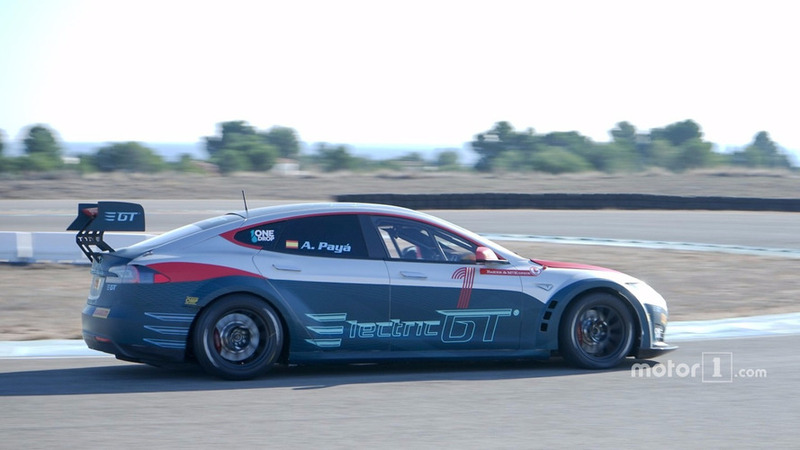 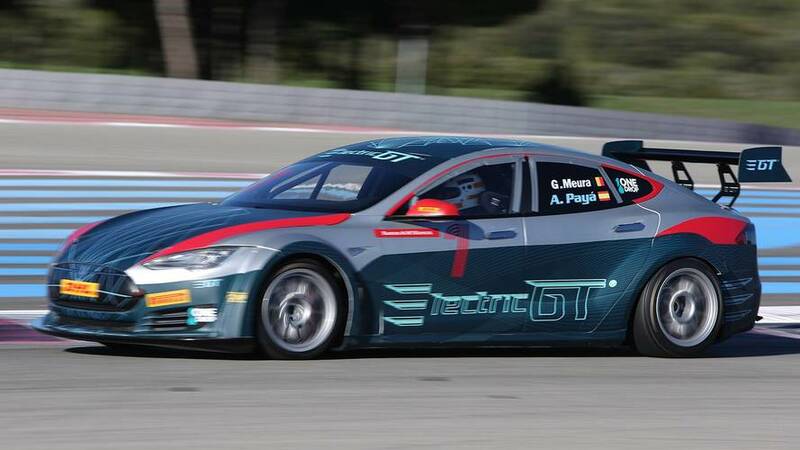 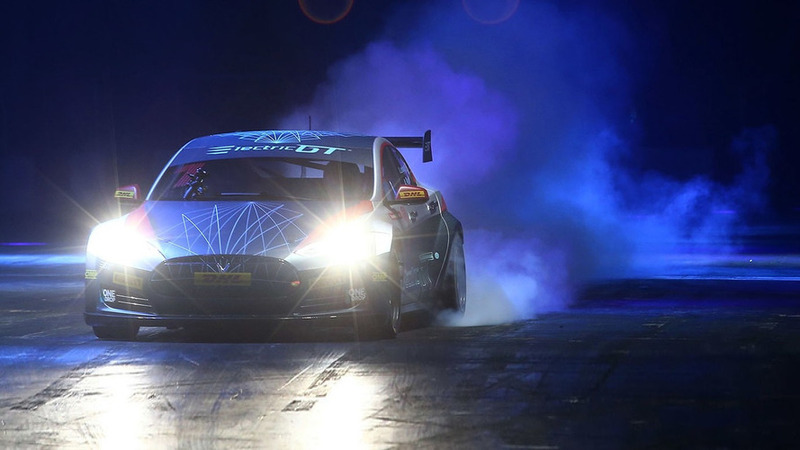 Electric GT Tesla Model S tested on the track. 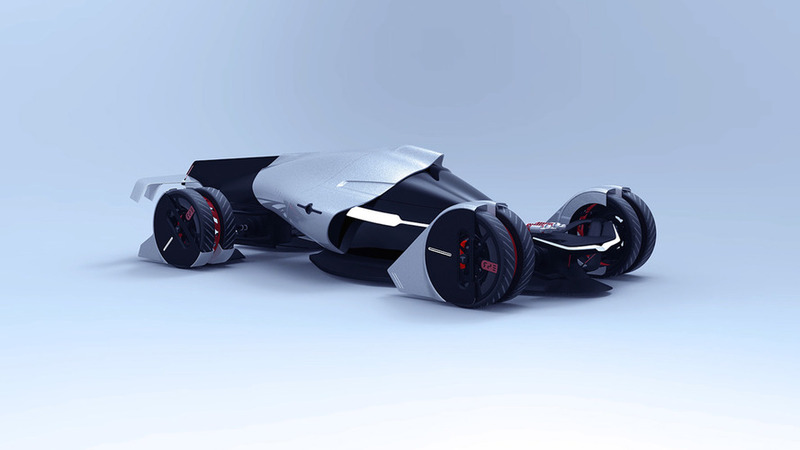 A rather undignified fate, this. 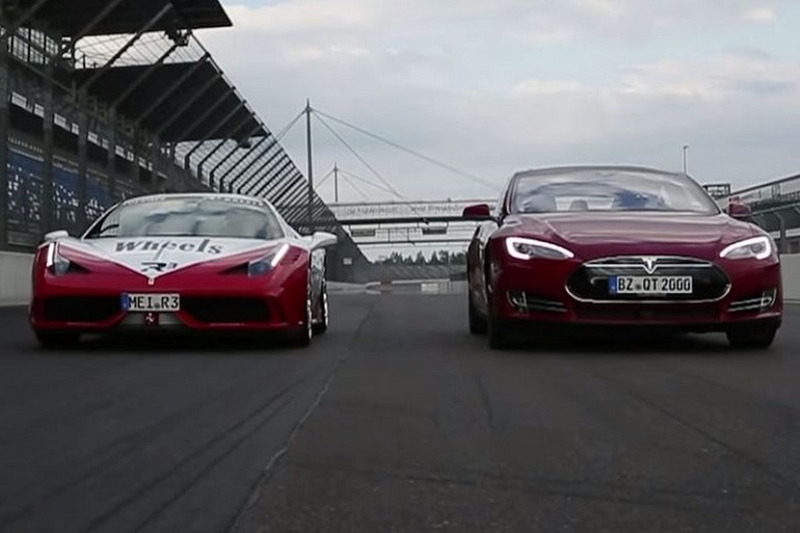 Can A Tesla Outgun A Ferrari 458 Speciale? 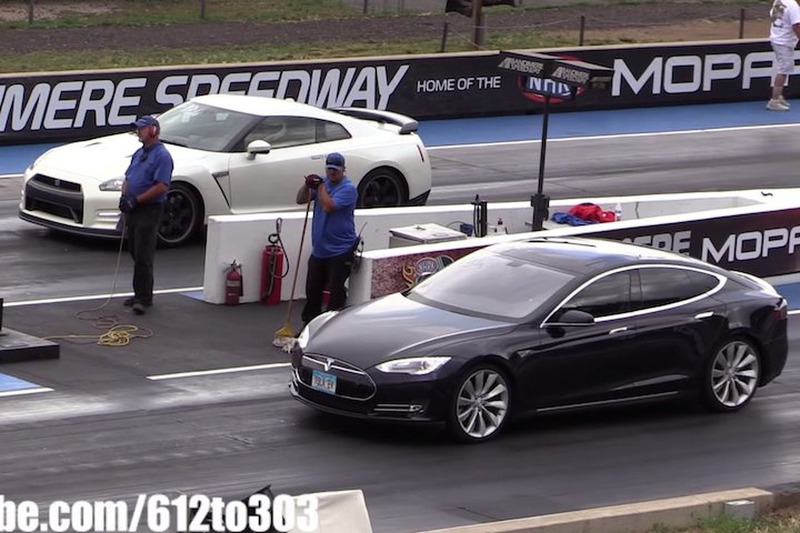 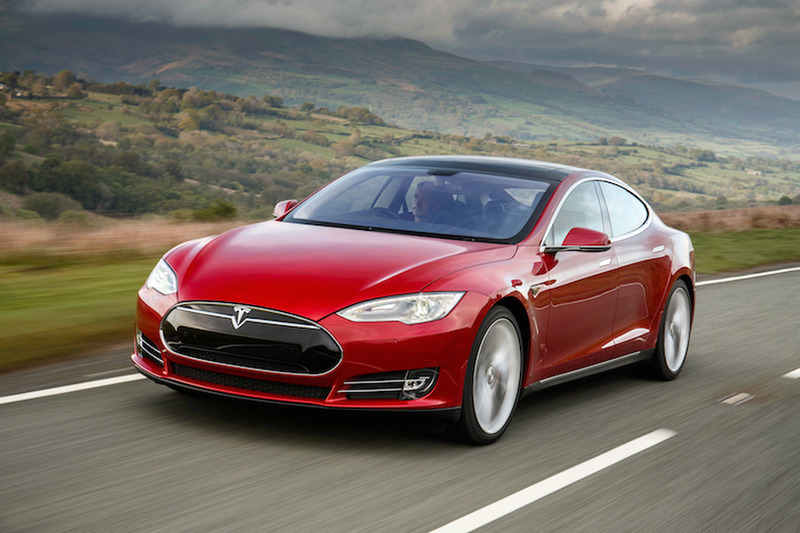 Tesla vs Mercedes: Who Wins in a Drag Race? 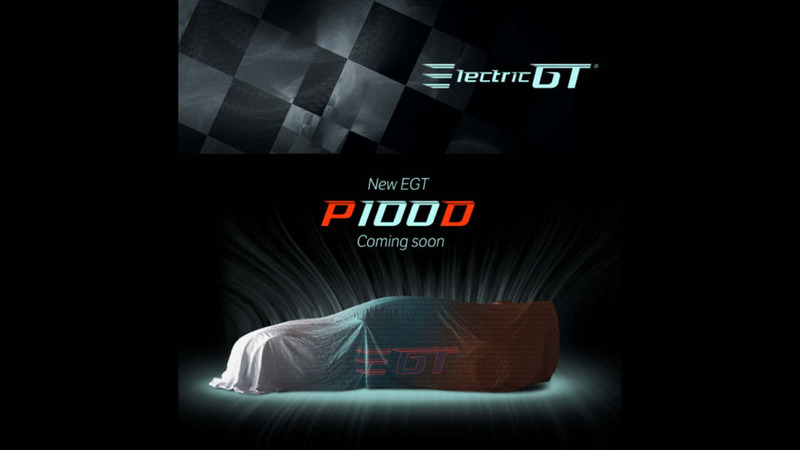 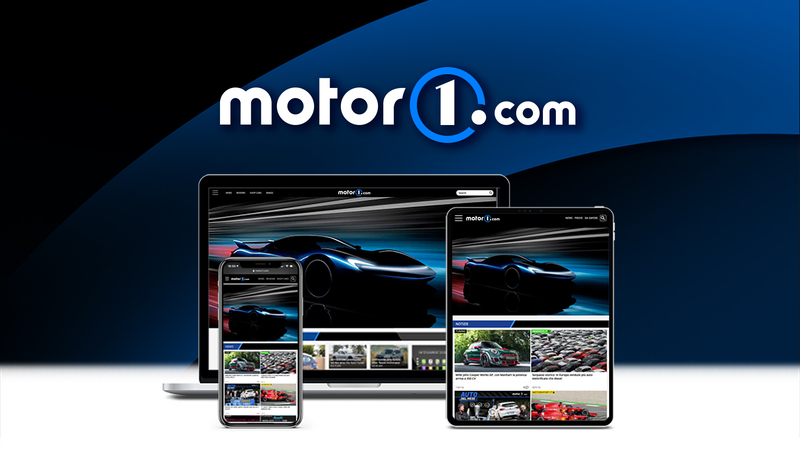 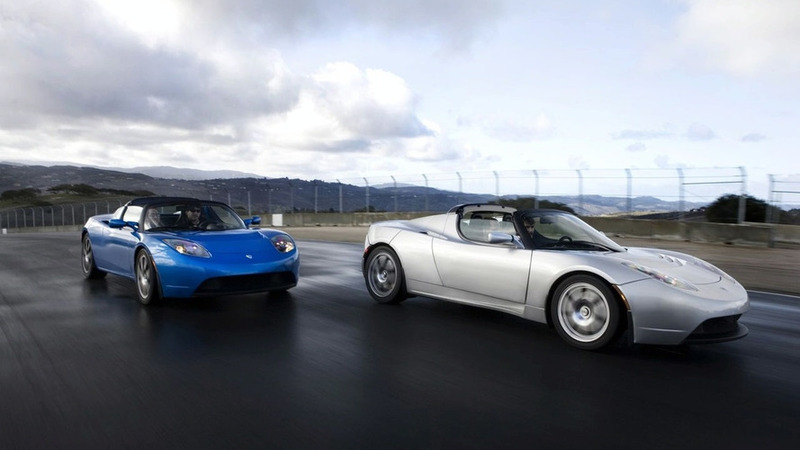 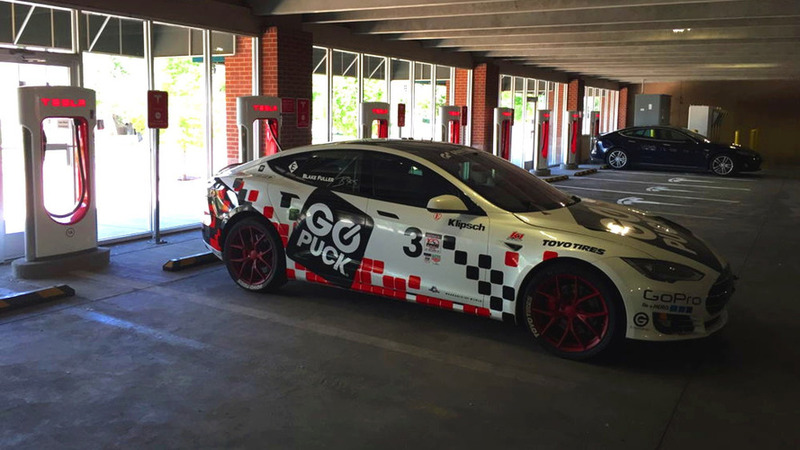 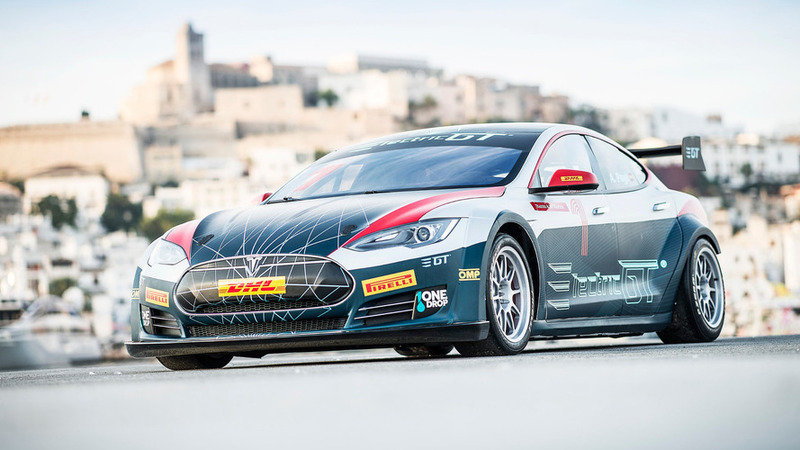 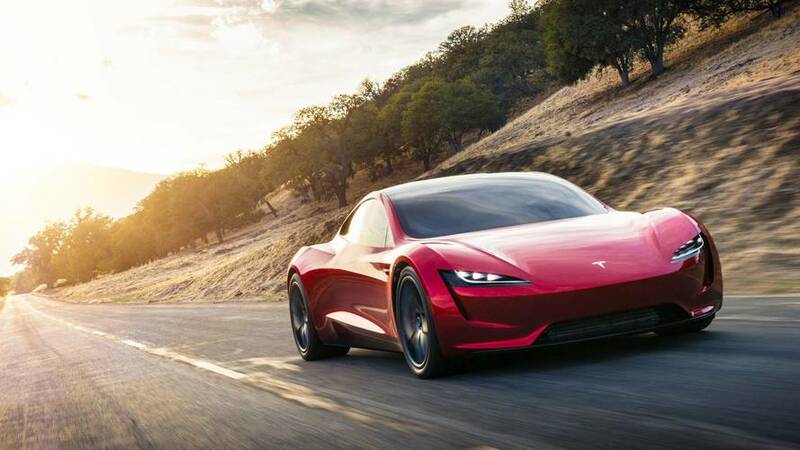 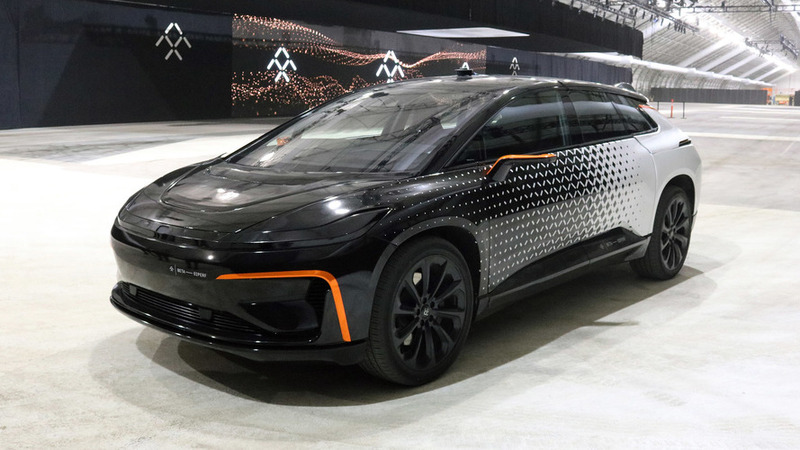 The all-electric Tesla Roadster wasn’t expected to win over many fans in the Middle East but ironically the car has such a following that two separate groups are looking into setting up a Tesla racing series.